This generation’s preference for fresh food has made an impact on the foodservice industry. Food handling rules, especially HACCP logs, apply to everyone storing food. Manually checking and logging food temperature is prone to human error and takes your staff away from servicing your customers. Get our white paper and learn how to.. 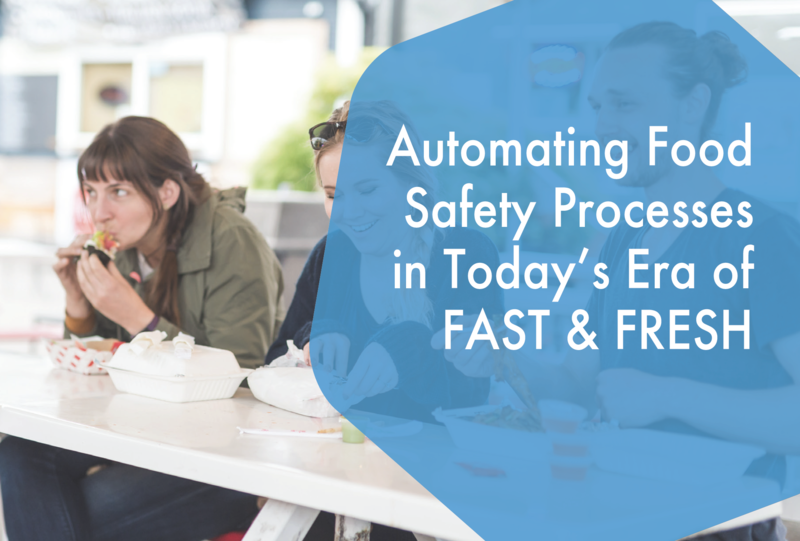 Fill out our short form to learn how to automate your business's HACCP process.